A good foundation can get tricky to find. I believe a foundation is something very personal. Not necessarily, one foundation which works wonder for your friend can work the same for you, even having same skin type. But we can get general idea and work our way to get that perfect flawless finish. I was fascinated by the idea of “just like second skin” foundations but never get a chance to try any from that genre and also was not sure that such thing exist. 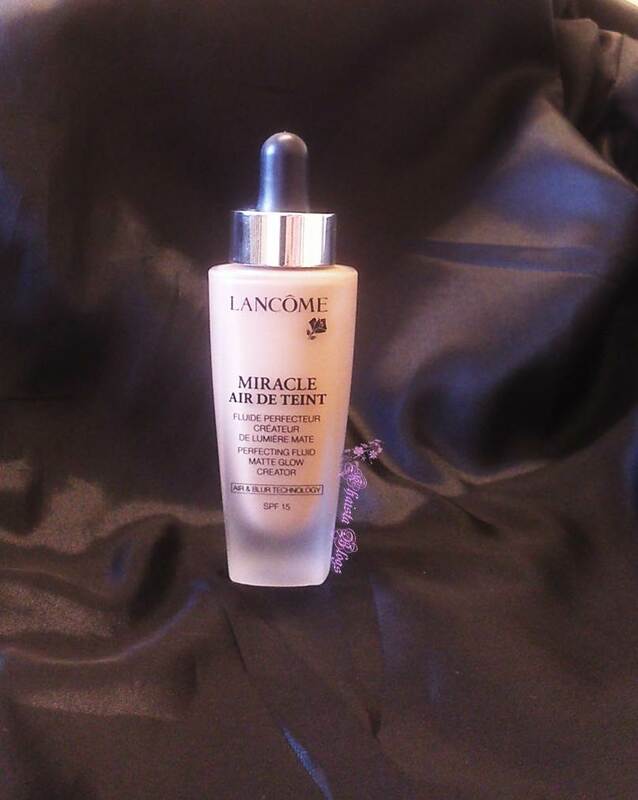 When I got my hands on this foundation, I must say, it changed my views. There is a foundation which can act like second most radiant skin you have ever known. 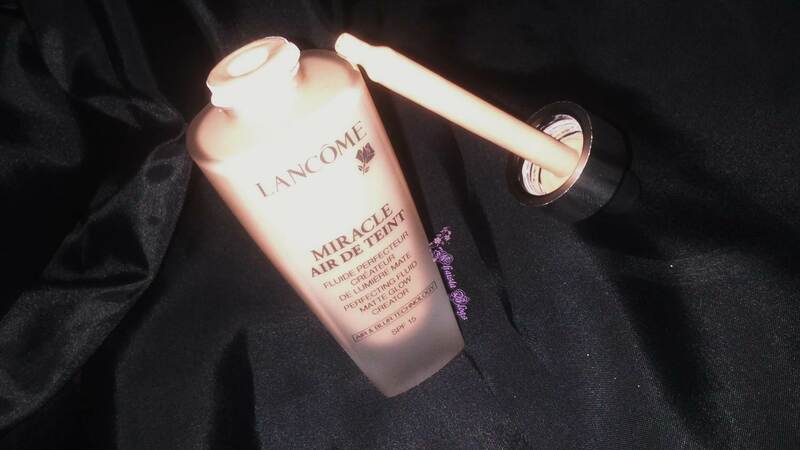 Lancome introduced their Miracle air de Teint right in time for spring and summer. It’s a liquid foundation with a very thin consistency. The product comes in a sturdy glass bottle with a dropper attached to lid, which gives a control application. It’s a super lightweight foundation, almost feels nothing on skin. It blends into matte powder finish without any masked effect. Even though it is a matte foundation, it gives a very natural radiant finish to the skin. It is perfect for no makeup, makeup look. 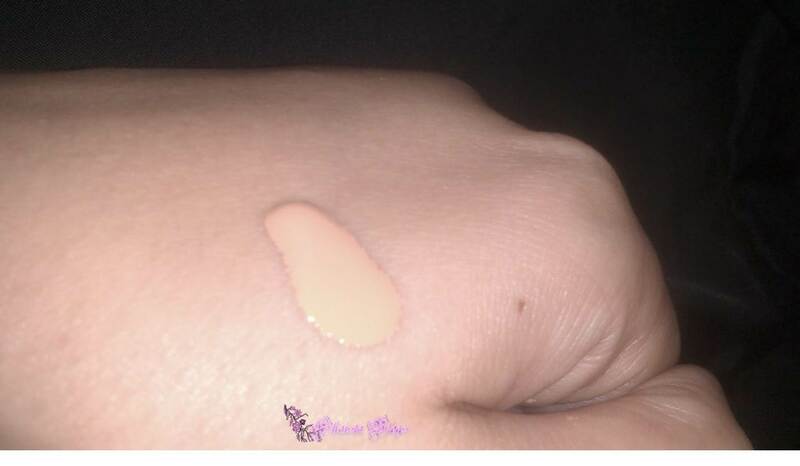 It has medium coverage but due to blurring technology the skin appears more flawless and even. It’s lightly scented and smells really fresh. 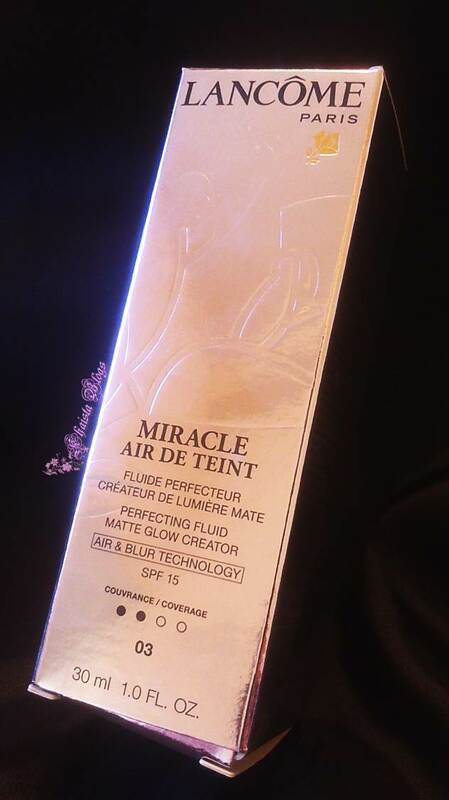 This foundation is more for oily/combination skin. But it is better to apply it on very well moisturised skin or it will cling to any dry patch. Due to its very thin consistency and watery texture I will suggest applying it with fingers or otherwise blender or sponges can soak up a lot of product. A little goes a long way. I am usually very sceptical to change my foundation routine but I tried and tested this foundation and loved every bit of it. It stayed very beautifully for all day long. 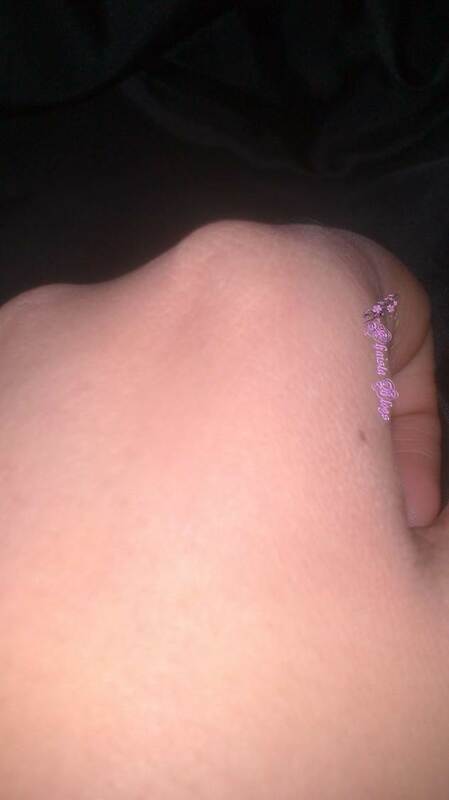 Didn't oxidize or any mid-day melt down. I am very much impressed and please to have this in my makeup collection. I will give this foundation 5/5. Please leave your comments if loved this product.